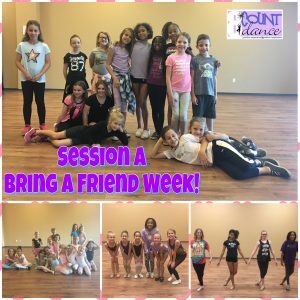 👯‍♀️Bring a Friend week in Queen Creek was a ton of fun! Don’t worry if you missed out this time.. we’ll do it again in Session B!! ✏️Sign up for classes now!